Sydney Criminal Lawyers® is a multi-award winning Specialist Criminal Defence Firm with offices in Wollongong located at Level 1, 1 Burelli Street, Wollongong. Wollongong is a large city located an hour and a half from Sydney. The original Wollongong courthouse was designed by Alexander Dawson and built in 1858 opposite the harbour. It was used as the courthouse until 1885 but is now used as a community hall. The current courthouse was built in 1885 and is listed on the National Trust. 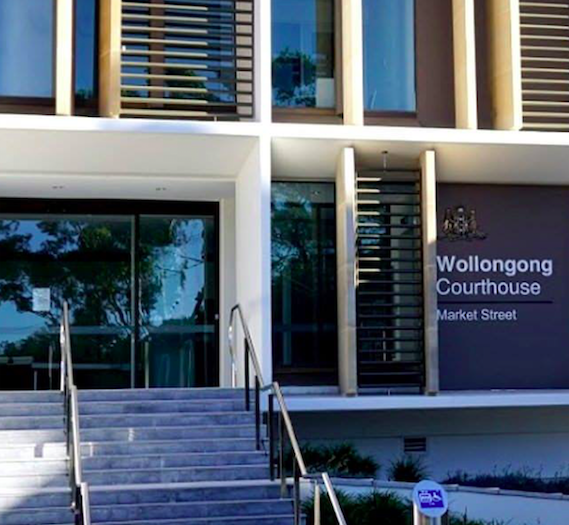 Wollongong Courthouse is a large court complex that lawyers from Sydney Criminal Lawyers® attend on a regular basis, It comprises Local and District Courts. Wollongong can be accessed by either bus or train from Sydney. Click Here to request an appointment with Sydney Criminal Lawyers® or call us on (02) 9261 8881 to get the help of one of our experienced lawyers today.